Alabama’s Airport System is a major contributor to economic development, tourism and is a valuable transportation infrastructure resource for the state. Both commercial airline service and general aviation airports are major tools for local and statewide economic growth. Adequate and safely maintained airports are an essential part of every community’s transportation infrastructure. 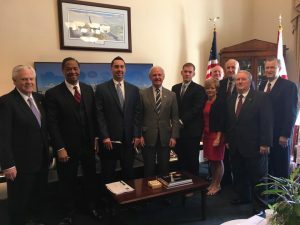 The Aviation Council of Alabama is the state’s only Airport and Aviation Association that serves to protect the interest of airports, business and individuals that make-up the “grass roots” of the aviation community. The Aviation Council is an organization whose efforts support and promote airports and the state’s aviation community and businesses with a strong, united voice on issues that directly affect the present and future welfare of aviation in Alabama. The 96 public airports include 78 General Aviation Public Use Airports, 6 Public Use airports providing scheduled passenger service as well as general aviation services, and 12 privately owned-public use general aviation airports. There are also 40 private use landing fields and 61 licensed helipads. The state has 7,262 licensed pilots and about 4,909 aircraft owners. Several thousand aviation professionals, businesses and corporations are dependent on Alabama airports and aircraft to support their company operations. The Aviation Council of Alabama will be the voice of its members. The Council is an aviation advocate in the state and federal arenas, protecting the regulatory and legislative interest of aviation and airport facilities. As “Alabama’s Aviation Voice” grows and becomes stronger we will have a profoundly positive affect on the aviation-related decisions at the government level. 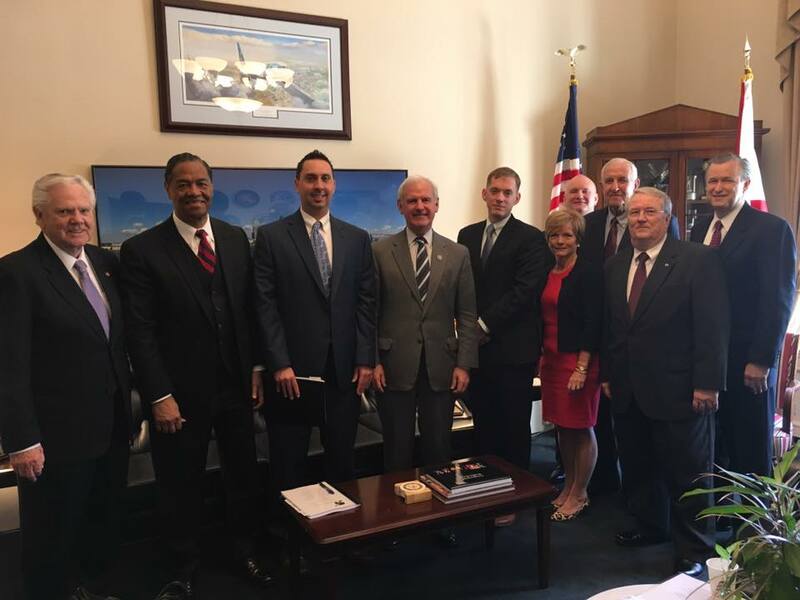 ACA’s Board of Directors will represent the membership on issues that are important to each segment of the aviation community including all size airports, pilots and aircraft owners. The interest of airport owners, managers, airport operators, flight departments, aircraft and avionic repair stations and other aviation-related businesses and corporate flight operators will be represented. By maintaining close communications with its membership, the Council will represent the views of the membership before all relevant public bodies at the local, state and federal levels of government within the state. 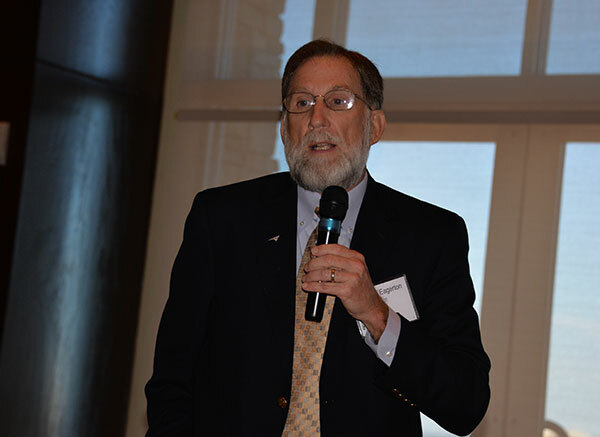 The Council will inform and educate administrative and elected public officials, as well as the public-at-large, about the importance of aviation, airports and the impact that legislation and public policy has on the aviation community. A traveling exhibit will also provide pertinent information and data to help improve public support for airports and the people who use them. Included will be a proactive effort to dispel myths and misconceptions about airplanes and airports while pointing out the widespread economic advantages and opportunities which can be derived from providing adequate, safe airport facilities for general aviation users. The Council will also provide a focused lobbying effort directed toward local elected officials and Alabama state legislators. The Council will actively promote and protect the interests of the aviation community. This task will be accomplished by maintaining a working relationship with governmental agencies such as local airport authorities, the Aeronautics Bureau of the ALDOT and the Federal Aviation Administration on matters that directly affect the aviation community. The Council’s philosophy is that state and local chambers of commerce, industrial development boards, manufacturers and other economic development groups are natural allies of the aviation community and that we must work together to promote aviation, tourism, manufacturing and economic development. The ACA will form partnerships with these associations to further promote and support the importance of airports. Your membership in the Aviation Council of Alabama also will provide you with an opportunity to be part of a network of aviation-minded individuals, businesses and groups. Associations have been formed with the AOPA- Airport Support Network, Airport Watch, NBAA and local Chapters of EAA. Additionally ACA provides a networking organization for all airports in the state. This interface provides a forum to address common issues, questions and concerns. This information allows smaller airports to accomplish much more in a shorter time period. No need to re-invent the wheel but benefit through discussion and the resource of the successes of similar airports. For the first time in Alabama, the aviation community will have an opportunity for their views to be heard loud and clear.